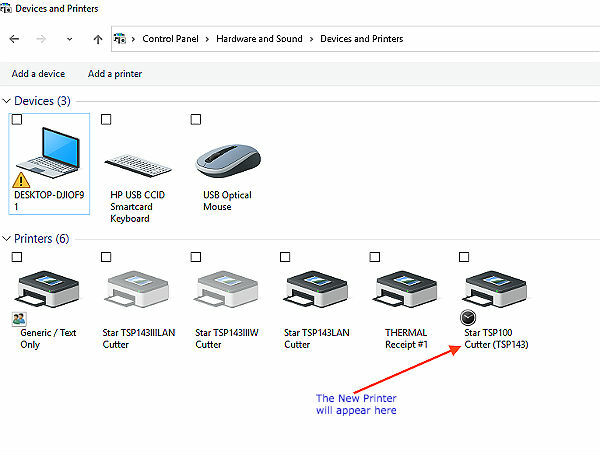 How to Connect the Star TSP143IIIU USB Receipt Printer on Windows with AirPOS. 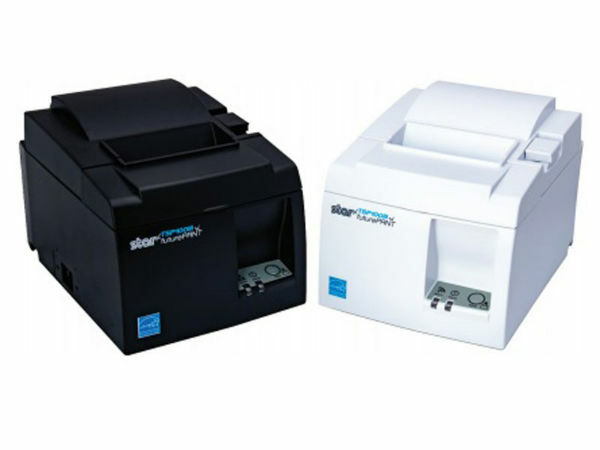 The driver and configuration utility for this printer can be downloaded from the following link. 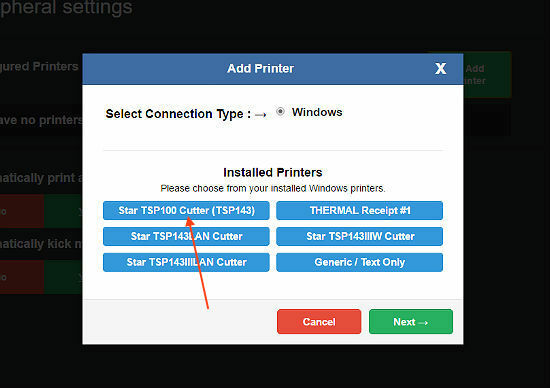 After downloading and installing futurePRNT plug the square end of the USB cable into the middle port at the back of the printer and the other end into the Windows machine. The pinter should now appear among the 'Devices & printers' in the Control Panel of the Windows machine as shown below. The default mode for these printers is ‘Star Line Mode’. You need to change that to ‘ESC/POS Emulation’. It is necessary to enable this setting to ensure printouts are parsed accurately, the barcode prints and the cutter works. From the Start menu in Windows click in ‘All Programs’ > Star Micronics > TSP100 > Configuration Utility TSP100 as shown here.